Lizenzholding DÉCOSTAR Europa | Carved in stone – everlasting. Carved in stone – everlasting. Your reliable partner in superiour quality and professional support in Brick Strips, Stone Strips, Step, Cover Plates, Window Sills. 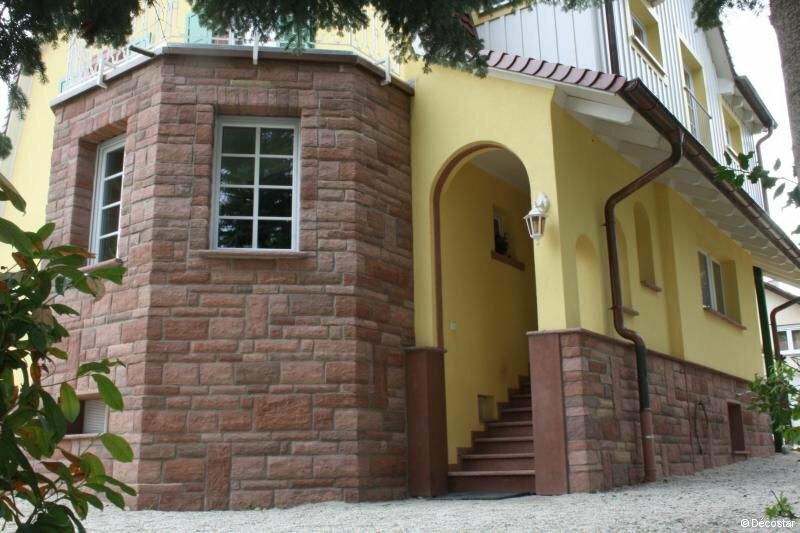 The authenticity of a masonry brick wall gives your home a charming appearance. Artisan hand-moulded facing brick strips. Application suitable for new build and refurbishment projects. 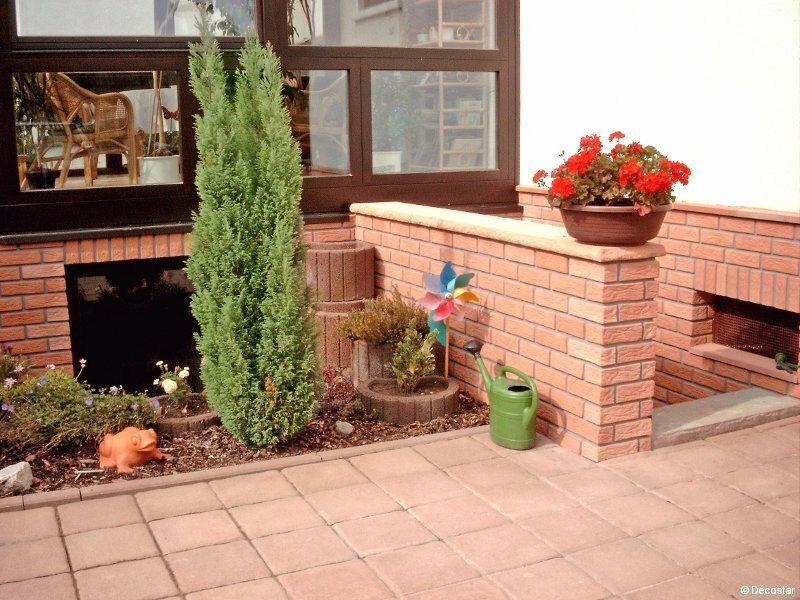 All DÉCOSTAR-Brick-Strips suitable for both internal and external applications. 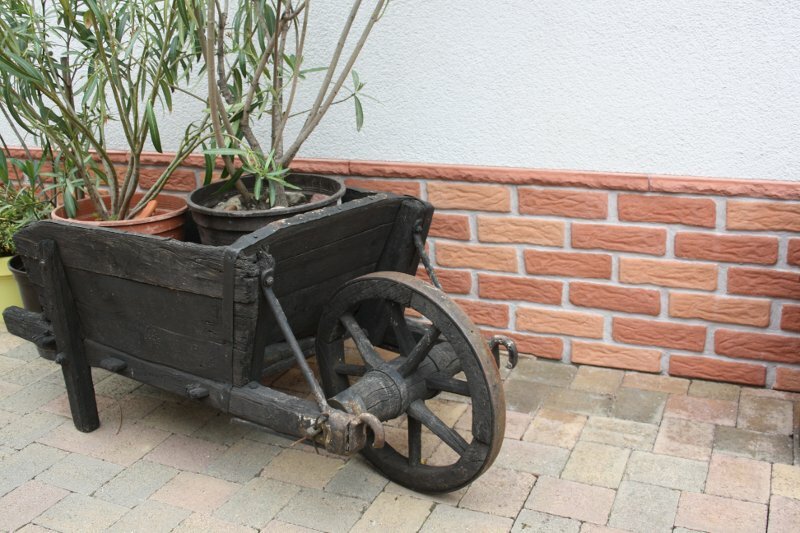 Long life span and no maintenance costs. Natural, exclusive, widest choice of colours. 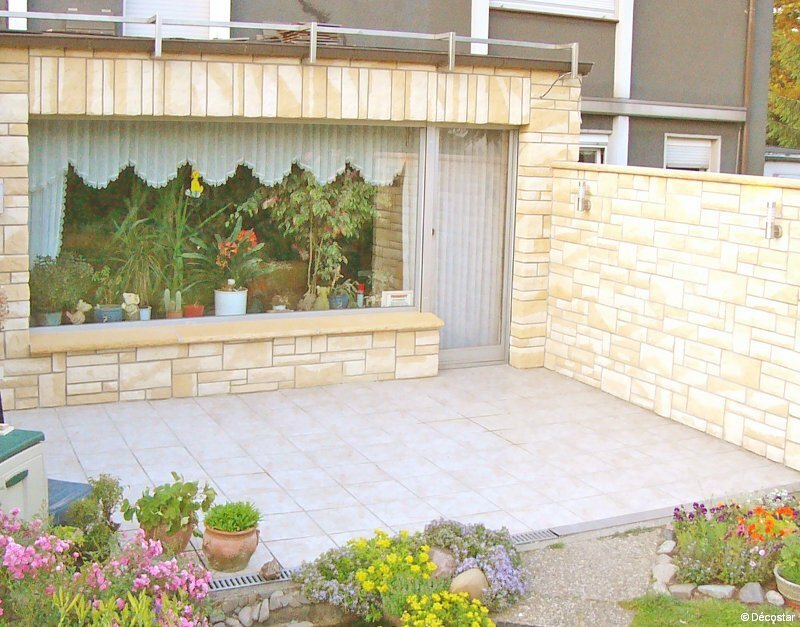 The authenticity of a masonry stone wall is an effective solution to the facade of a family house or an exclusive interior. 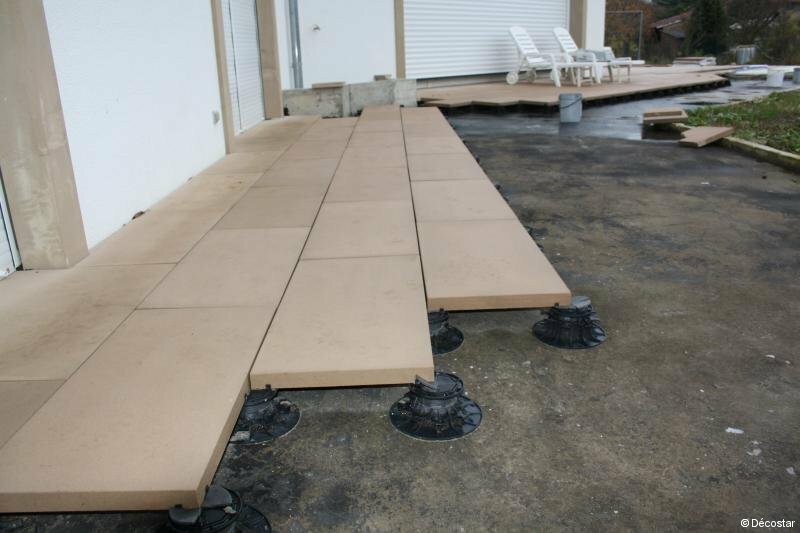 DÉCOSTAR-Stone-Strips enable rapid application without building preparation in the foundations of the building. 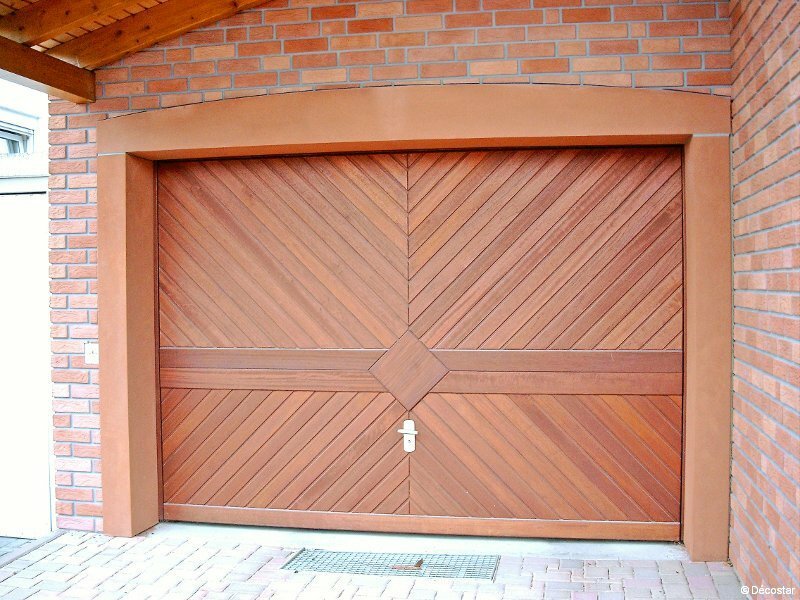 All DÉCOSTAR-Stone-Strips suitable for both internal and external applications. DÉCOSTAR-Stone-Floor-Tiles are as functional as they are aesthetic. Sizes as required. Aspect as natural stone, but much more resilient to frost and weather. Less dirtying, non slip surface. Manufactured to dimensions, all sizes, all forms. Particularly suitable for highest standards to meet the requirements for applications in public areas. Less dirtying, non slip surface. Aspect as natural stone, but much more resilient to frost and weather. 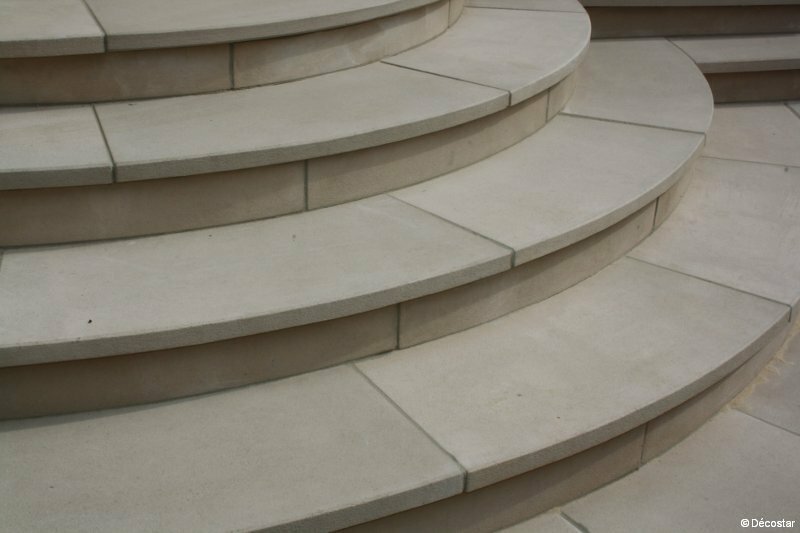 Aspect as natural stone, but much more resilient to frost and weather and less dirtying. Possibility of check throat below. Application in full stone or covering. Corner versions. Aspect as natural stone, but much more resilient to frost and weather, less dirtying. The authenticity of a stone sculpture. 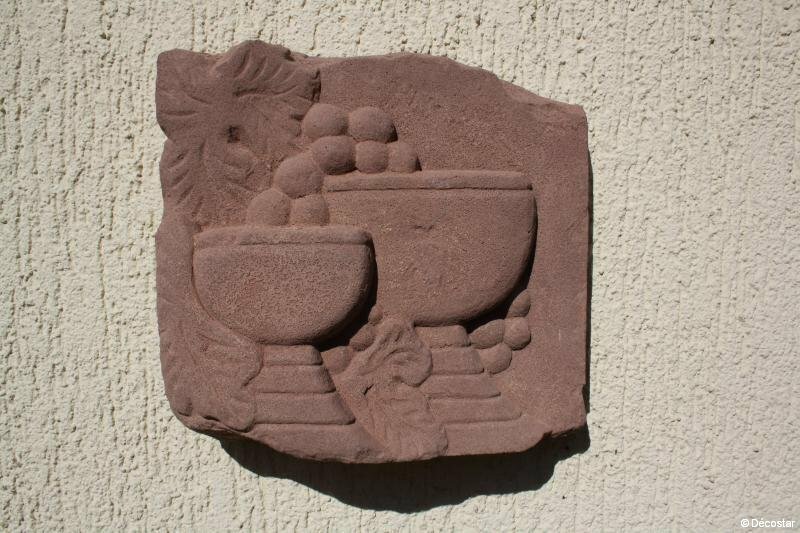 Reproduction in stone of all your artistic creations. Personal or company nameplates. Large choice of graphic characters. Scenery in opera, theater and movie set. Any kind of other decoration.